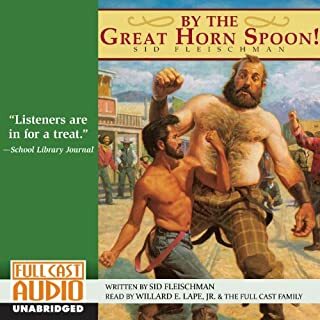 If you could sum up By The Great Horn Spoon! in three words, what would they be? My students loved following along in their book's while listening to this story. I was able to cover the content on do the fun activities without talking 4 weeks to read it in class. We were running out of time at the end of the year and it worked out great. 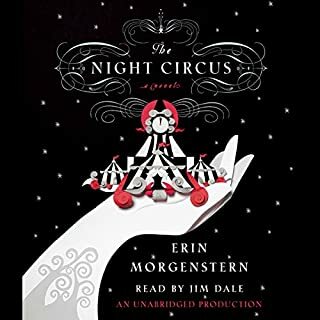 What made the experience of listening to The Night Circus the most enjoyable? I loved the story telling experience that the narrator gave. I love magic presented as a real possibility, not just fantacy.